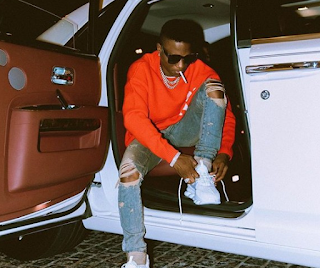 A popular night club in Lagos, Club DNA has come out to refute the claim that Wizkid's bouncer was macheted in the club over the debt the singer is owing the club. It was earlier reported in some news media that a particular bouncer identified as Roy, who doubles as Wizkid's bodyguard as well as the Chief bouncer of Club DNA, had an altercation with another staff of the club. As against the initial report that linked Wizkid's debt to the fight between the bouncer and the other staff, the club has released a statement to deny the report.